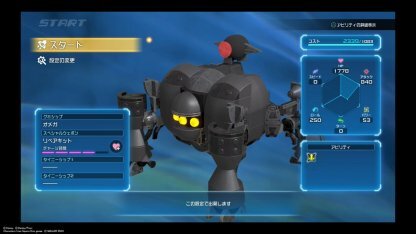 In this article, we feature how to find and beat the Gummi Ship boss "Omega Machina" in Kingdom Hearts 3 (KH3)! 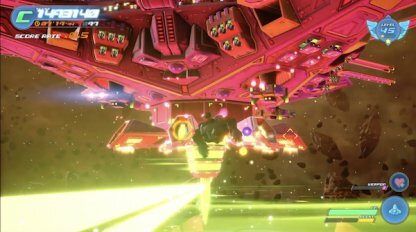 Find out where to find the boss and recommended Gummi Ship to use here! 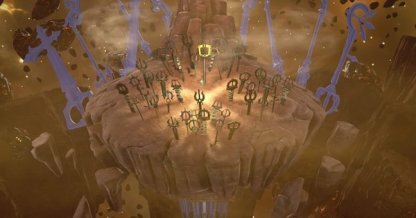 You will need to complete the main story up until being able to access The Eclipse (accessible at Keyblade Graveyard) to find Omega Machina. 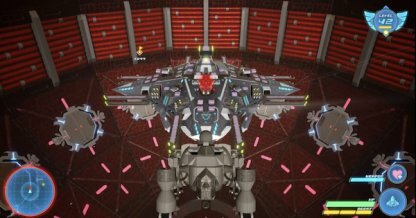 As the first step, you will need to defeat the boss "Gigant Pyramid" prior to fighting the Omega Machina. Gigant Pyramid does not have any specific powerful moves, it should be relatively easy to defeat the boss as long as you focus on dodging its attacks. After defeating the Gigant Pyramid, 4 mini bosses will spawn to the east, west, south, and below the central facility. 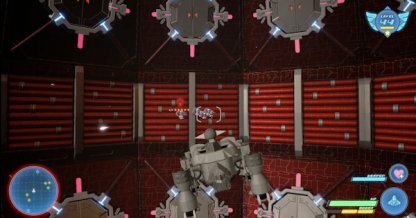 Look for red mark on your screen and defeat all 4 mini bosses. One of the mini boss, the "Grand Warrior" has high damaging attacks, be careful when facing him. ▼Find Out How to Beat vs. 4 Mini Bosses! 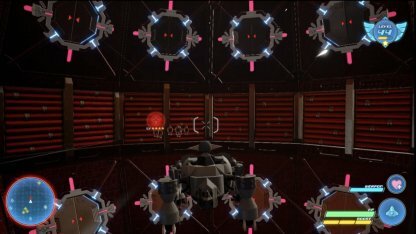 After defeating all 4 mini bosses, the Omega Machina will spawn above the mentioned facility. 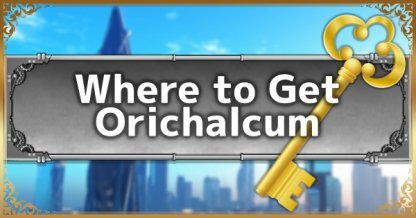 By defeating the Omega Machina, you will be able to earn the Orichalcum, a rare material needed to Synthesize the Ultima Weapon. Most of Grand Warrior's attacks pack quite the punch. Be sure to dodge his moves carefully with □ key and attack when it lets up his attacks. Don't be too greedy in your attacks however, you may get hit with hefty counter attack. Equipping the Repair Kit for Special Weapon is highly recommended to compensate for Grand Warrior's high damage output. Try using the Repair Kit when your HP hit 1/4 or below. Be wary of the Scarlet Shark's tackle attack. You should be able to dodge his attacks by moving the corner of the screen with the □ key. There aren't any specific point to note about this boss. Try using the Special Weapon when groups of enemies spawn. 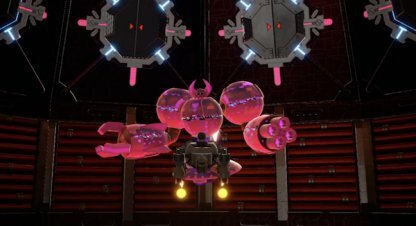 There aren't any notable points for beating this boss. Be sure that your attack connects as much as you can, and time your special weapon usage when multiple enemies spawn. 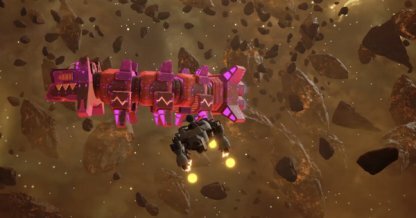 The "Omega" Gummi Ship, is powerful and accessible as long as you find the Constellation Blueprint. 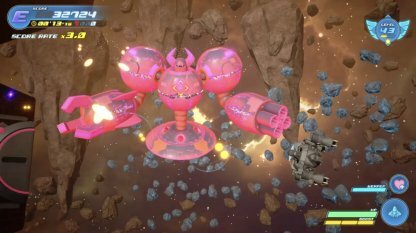 This Gummi Ship has both high HP & Damage output, and will be able to take these bosses on without upgrades. Omega's Blueprint (Constellation) can be found in The Eclypse galaxy. 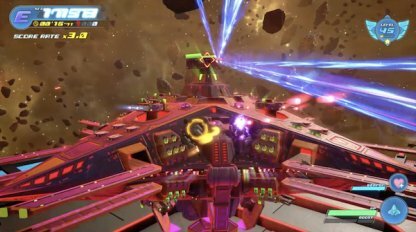 This Gummi Ship is extremely powerful, even enough to defeat the Omega Machina boss. Be sure to take a photo of it as soon as you can. Aim for destructible components to deal extra damages. Be sure to keep your health up when your HP goes below 1/4 of its original amount. 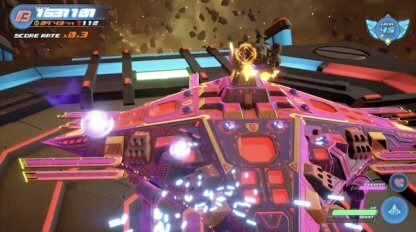 Be wary of the high damage yellow laser. Heal accordingly when you lose your HP, and destroy all 6 components in the front! 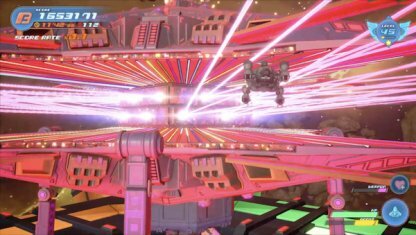 The Final Form will spam laser barrages, but the hitbox of its moves are actually smaller than they appear. You should be easily be able to dodge them by flying up or down the screen. Use your Repair Kit frequently, around when your HP hits below 1/3.